We recently revealed how competitive small business health plans are when compared to national averages—and even how they are doing a better job of containing costs. But the UBA Health Plan Survey also uncovers two challenges these groups face in its new special report: “Small Businesses Keeping Pace with Nationwide Health Trends”. 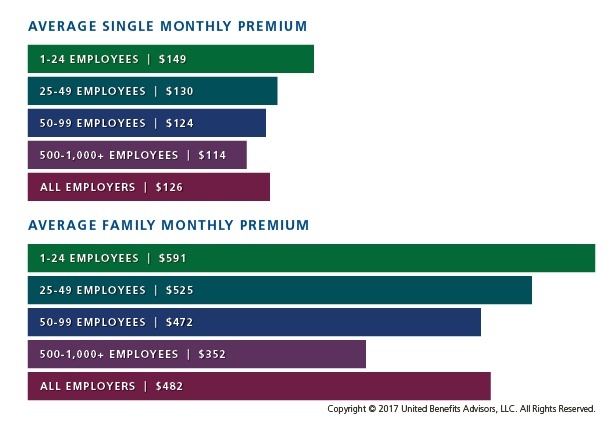 Small businesses are passing nearly 6.6 percent more of the costs for single coverage and nearly 10 percent more of the costs of family coverage on to employees—and that number increases to 17.8 percent and over 50 percent more respectively when you compare small employers to their largest counterparts. Small businesses also have higher out-of-pocket maximums, particularly for families. To help attract and retain employees, Peter Weber, President of UBA, recommends small businesses should “benchmark their plans against their same-size peers and communicate how competitive their plans are relative to average national costs, deductibles, copays, and more." 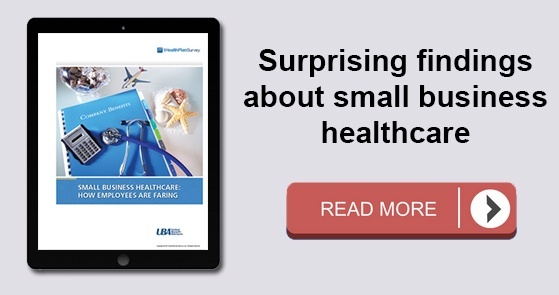 For more information on average annual costs for PPO, CDHP and HMO plans being offered by small employers—and the savings they are driving without reducing out of pocket costs, download our free special report: “Small Businesses Keeping Pace with Nationwide Health Trends”. For the latest news on these small business findings, read our press release.